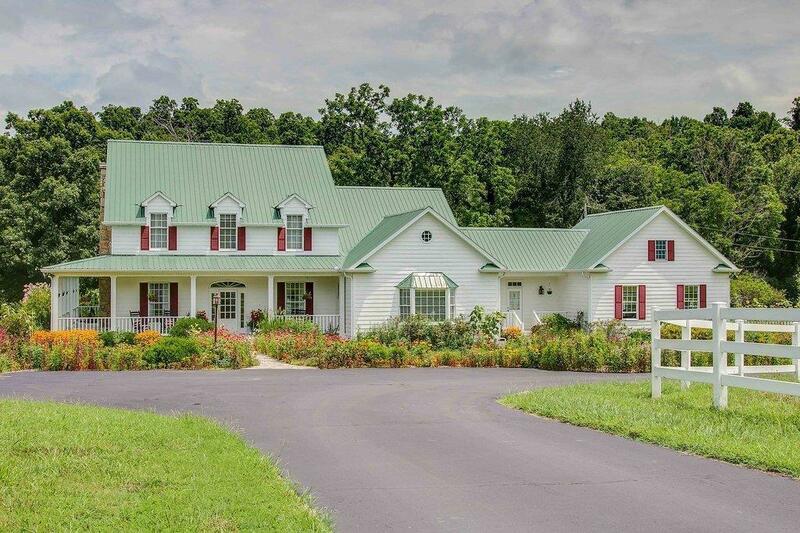 Beautiful Equestrian Estate on 200 Acres. 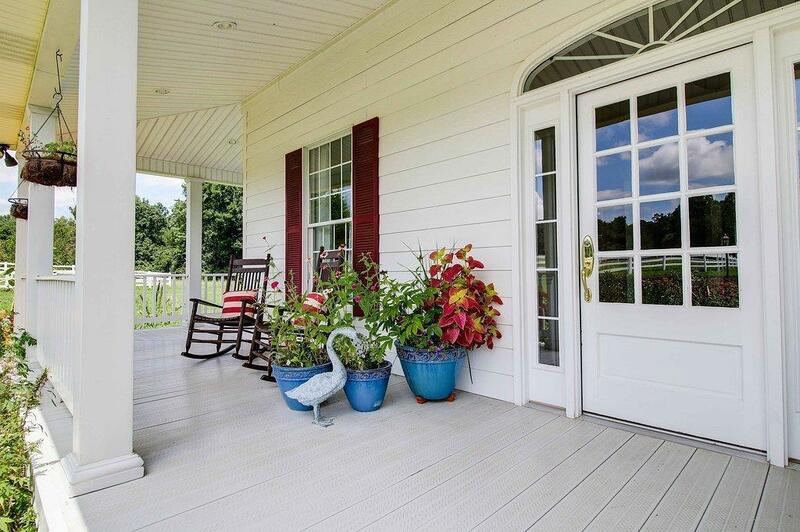 Country Elegant Family Home, Professional Greenhouse, Great Barn- Indoor & Outdoor Arena, Several Pastures. Beautiful Tennessee Woods Garners Creek running thru property. 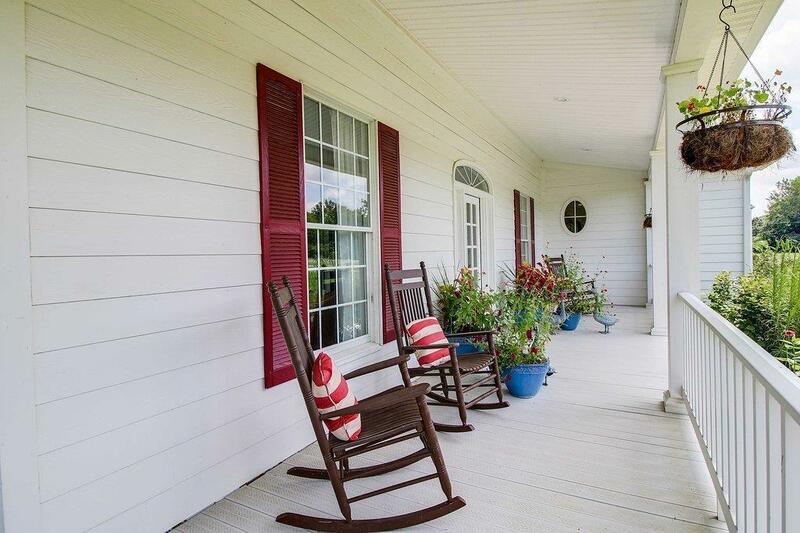 Bring your family home to the country.